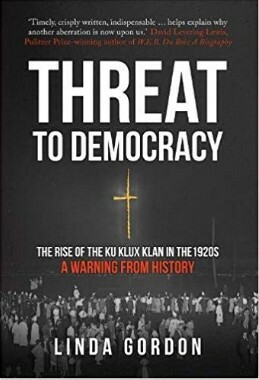 English Summary/英文概要： Boasting four to six million members, the reassembled Ku Klux Klan of the 1920s dramatically challenged preconceptions of hooded Klansmen, who through violence and lynching had established a Jim Crow racial hierarchy in the 1870s South. Responding to the ‘emergency’ posed by the flood of immigrants – Irish and Italians, ‘self-centred Hebrews’, and ‘sly Orientals’ – this ‘second Klan’, as award-winning historian Linda Gordon vividly chronicles, spread across America. Condemning liberal, ‘urban’ vices like liquor, prostitution, movies and jazz as Catholic and Jewish plots to subvert American values, the rejuvenated Klan became entirely mainstream, attracting middle-class men and women. It grew to include elaborate secret rituals and mass ‘Klonvocations’ before collapsing amid revelations of sordid sexual scandals, financial embezzlement, and Ponzi-like schemes. 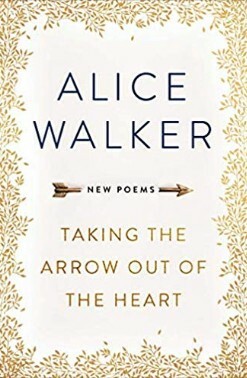 The Klan’s effective melding of Christian values with racial bigotry and its lightning-like accretion of political power now becomes a sobering parable for the twenty-first century, helping to explain the dangerous appeal of today’s welter of intolerance and explaining its ancestry.